In Part I of this series, we talked about what should be done as you start to plan your site redesign to ensure the new site continues to follow general and SEO best practices. Those are all very important elements to consider and evaluate when you are making those first important decisions, like which design and development team you will choose and what server your redesigned site will use. There are a lot of additional aspects that need to be considered once you get further along in the process. Not only will you want to cover your best practices at the beginning of the process, but you’ll also want to be sure you aren’t making these common site redesign mistakes as you get closer to launching your redesigned site. As you evaluate your current site to determine the new design and structure, use Google Analytics or other data tracking software to evaluate what pages perform best in terms of overall and organic traffic. 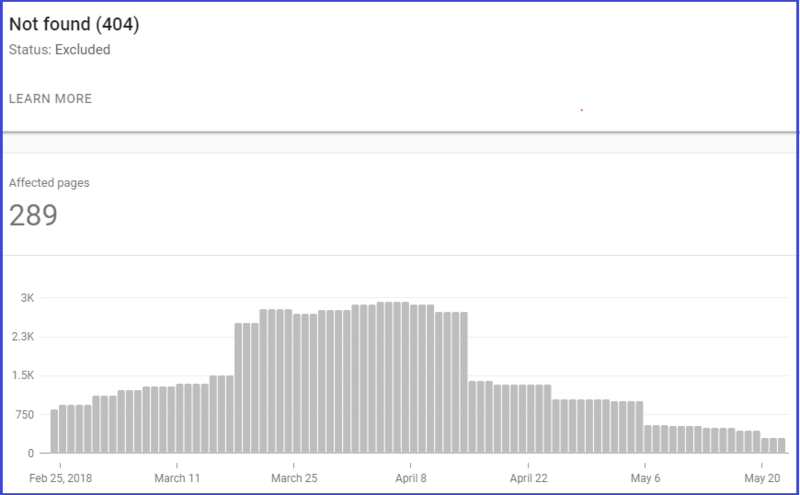 Use Google Search Console to see which pages are ranking for certain queries and what kind of impressions, clicks, and average position they receive historically. A lot of the approaches taken in the last couple of years is to pare down content, streamline the user experience, and get rid of pages when redesigning a website. While this can be an okay strategy for the right site and goals, you need to ask yourself why you are considering this change and how it will be a benefit beyond “looking better” or “less maintenance.” Most importantly, you need to evaluate individual page performance to make sure you aren’t getting rid of a high traffic generator, or a great legacy resource page that users and Google sees as an authoritative source. The 301 redirect – everyone’s favorite task! I’d guess marketers and IT grimace at the thought of implementing redirects (especially how many are likely for a site redesign), but they are essential to a positive redesign outcome and are an SEO best practice (check out this article for more background on why). Don’t forget to take care of your 404 error pages. Ideally you will have a dynamically created XML Sitemap and your CMS will create a new XML Sitemap for your redesigned site. If you create your XML Sitemap manually, be sure to update it to reflect your new page URLs, if your URLs are now using HTTPS instead of HTTP, etc. If it was dynamically created, check it over to make sure the system didn’t miss any key pages. Once you feel the new site is in good shape and you’ve fixed 404s, implemented necessary 301 redirects, and updated the XML Sitemap, submit it to Google Search Console and Bing Webmaster Tools to help the search engines crawl and index your new pages and structure. In Part I we talked about making sure tracking is up-to-date and utilizing Google Tag Manager if you aren’t already. 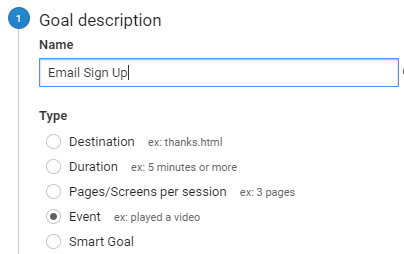 But tracking setup and updates don’t end there; you will want to evaluate how your goals and events are set up in Google Analytics and if there are changes with the redesign, make sure they are updated in GA so you don’t miss out on any goal reporting once the new site is live. Extra Tip: It’s also a good idea to evaluate for new goals or events during the final dev stages. It is much easier to have the design and development team implement those items upfront than doing it yourself later on, though having Google Tag Manager will likely make it easier than in the past if you don’t do it before launch. Is your email sign-up still an event goal or is it a destination goal now? You may need to update. You want to be sure all the SEO work you did on your old site is transitioned to the new site as it makes sense. For example, if a page has relatively the same content and intent, then ideally you can optimize the page for the same keyword. This seems like a no-brainer, but unless an SEO team is specifically involved it is quite common for us to see missed optimizations previously implemented. Have you optimized your title tags and meta descriptions for new pages? What other issues have you ran into when redesigning a site? Do you have stories about what went well? Comment below or reach out to me on Twitter at @heidinksmith. If you would like help with your website redesign or would simply like to optimize your existing website, check out our SEO audit services, as well as other SEO services we offer.